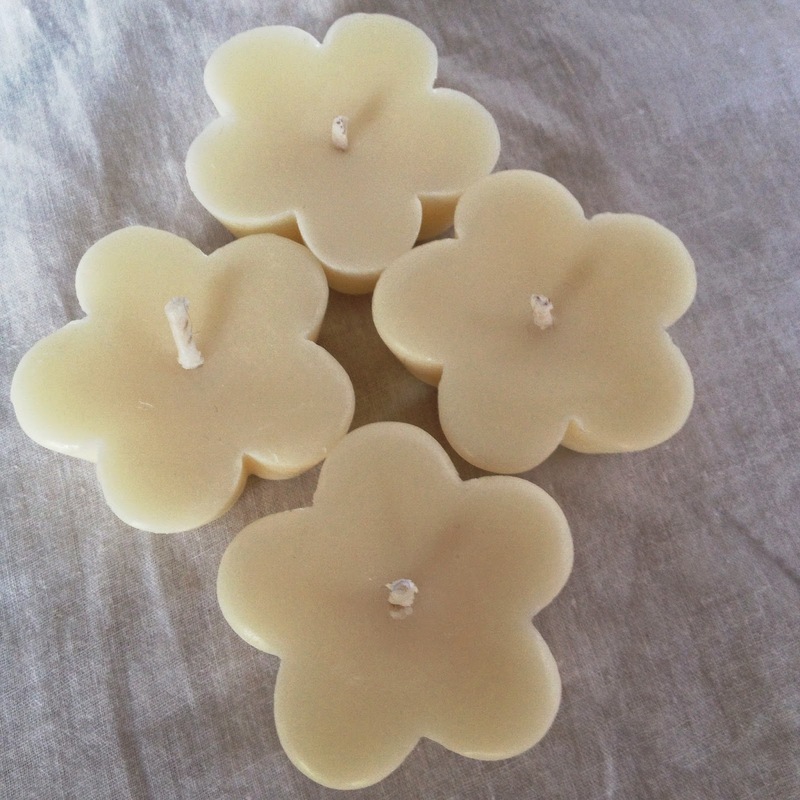 Some of the things I've been working on myself for Christmas are new fragrances, floating tea lights and new packaging. I've been tweaking my labels, partly for design reasons and also because I needed to try and get more information on the labels. It's still a work in progress so watch this space. 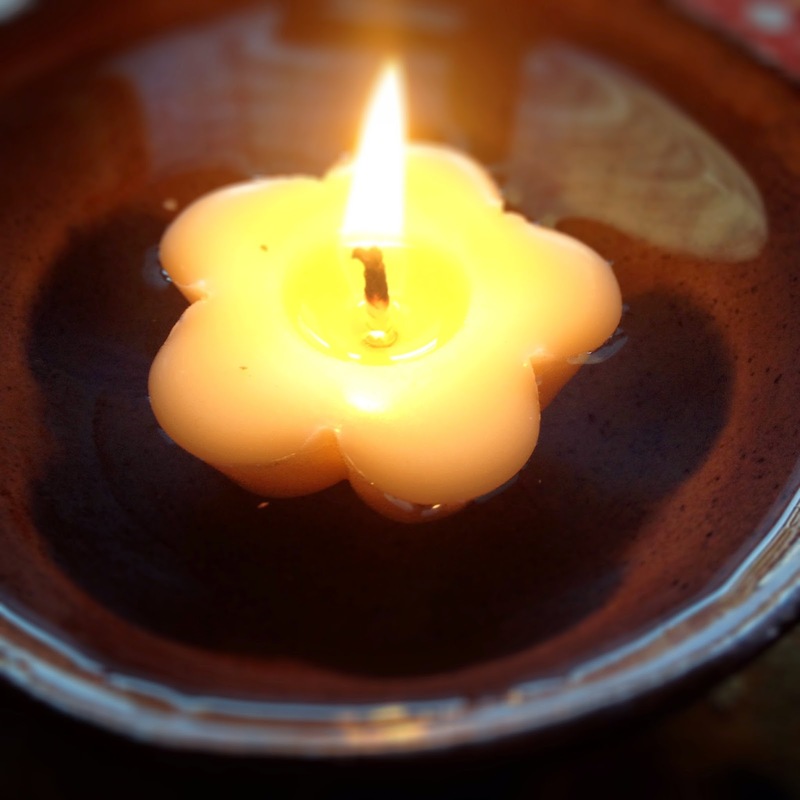 Here are a few of my new items - I'm particularly in love with the little floating candles, they look so pretty on the dinner table. 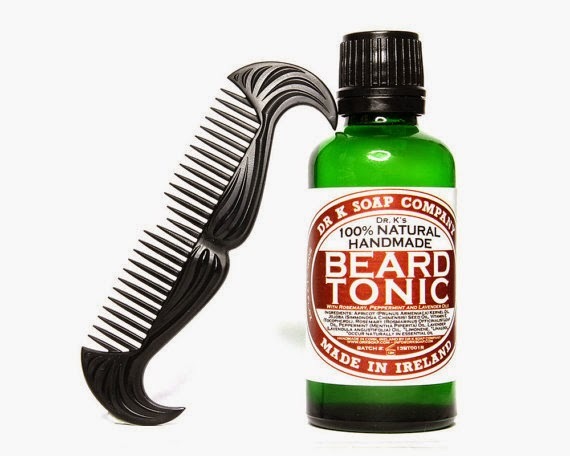 I've been rapidly diminishing my stock because I'm using them at home all the time. The Oriental Christmas is new for this year, a fabulous blend of GreenTea & Fig, with Siberian Fir, Ylang Ylang, Vanilla and Jasmine. It smells amazing! 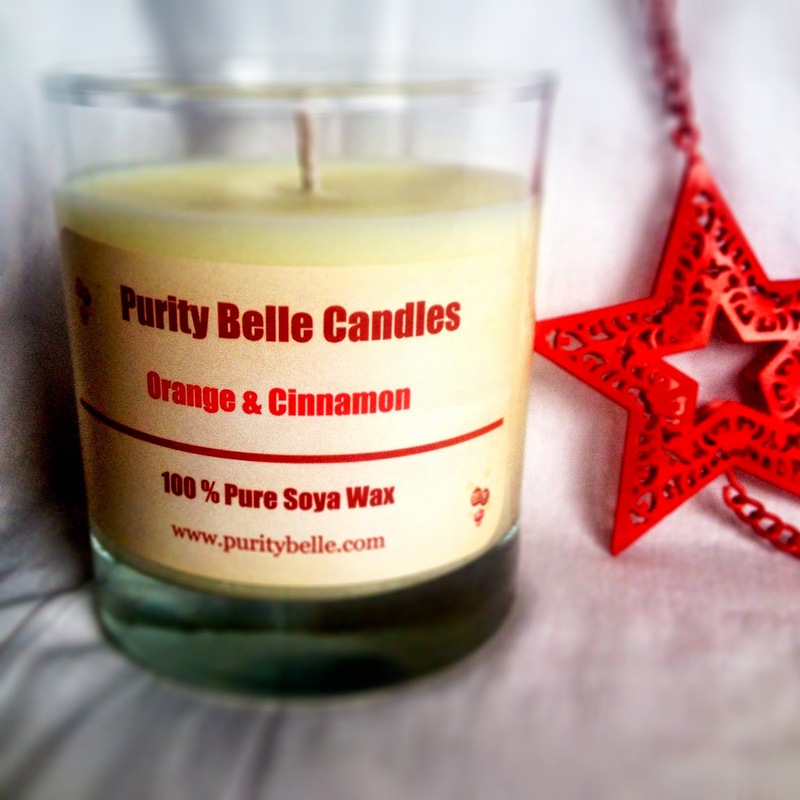 Don't forget that all of these are available from Purity Belle on Etsy. 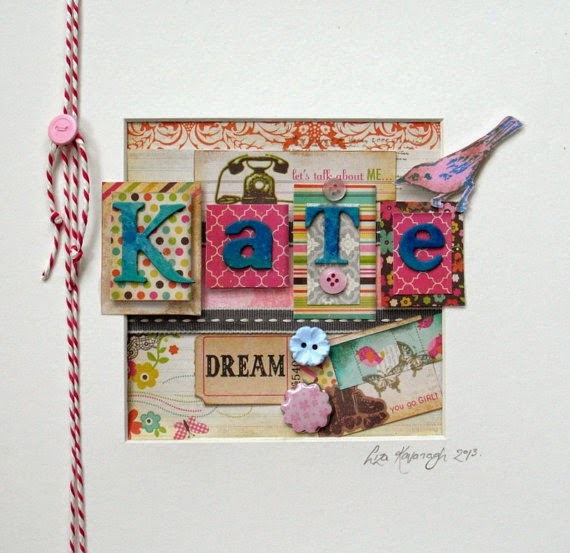 I've also been on the lookout for gift ideas from Irish Etsy Crafters. 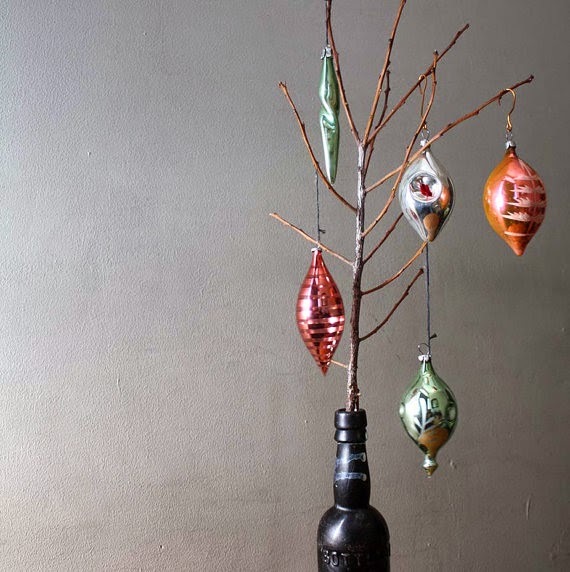 As you know, I'm a huge fan of the Etsy site - it's a great place to get unusual handcrafted gifts and there's so much Irish talent there, it's really worth checking out. So here's a little selection of my Christmas Etsy list, a mix of gifts and Christmas themed items, hopefully something for everyone and all from Irish shops. 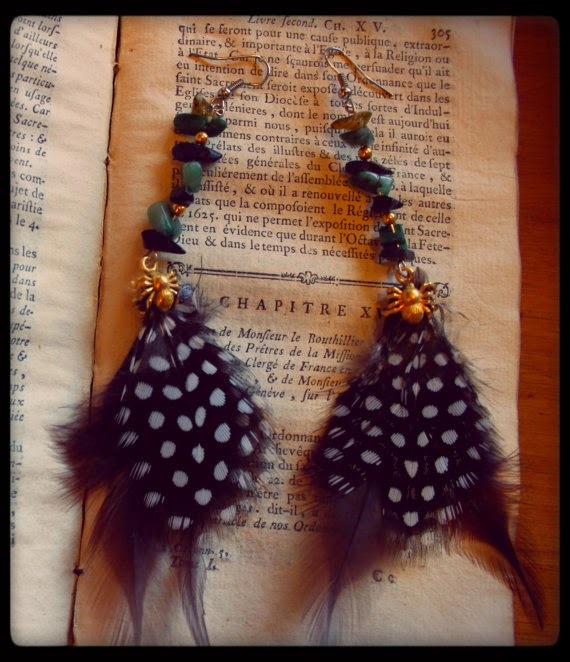 I love the quirkiness, they are very different and definitely something I'd like to receive as a gift. 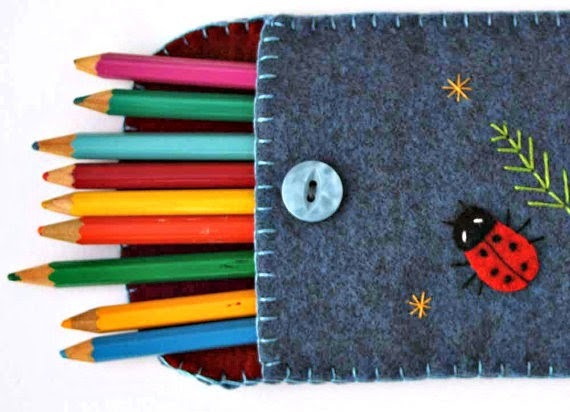 The little felted pencil case is from Puffin Patchwork, the cute cooking set is vintage and from Thrifty Amos. 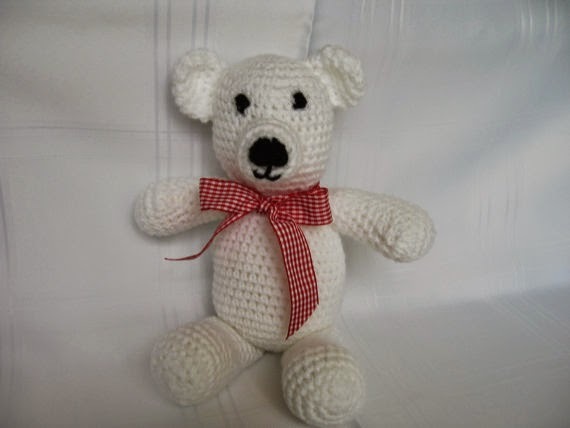 The teddy looks so soft and lovely and comes from AnkasCrochet and last but not least, the Name Artwork is customised by ButtonAndBird. 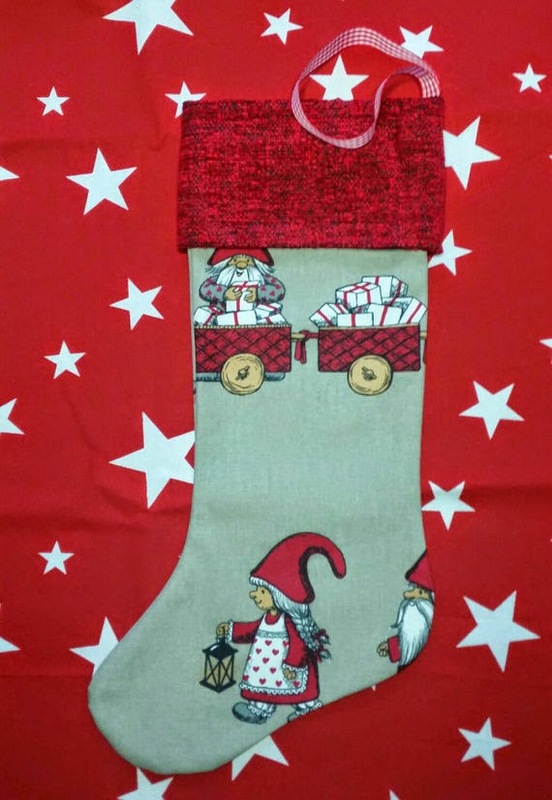 Next up are the Christmas themed items, from cards to stockings to decorations, these are just a tiny selection of what's available! The cards are from MindfulProductivity, the stocking from CraftyBeagleWares and the vintage decorations are from ProjectSarafan. 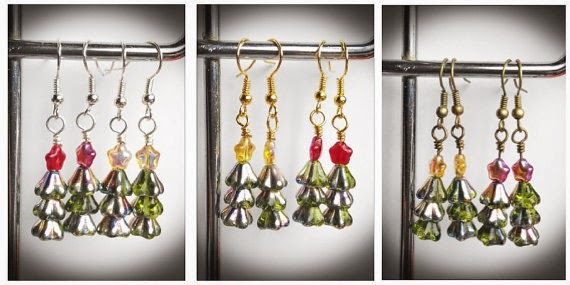 First up, these Christmas earrings are made by Alia of Terramor, great little gift or just to wear at Christmas time. 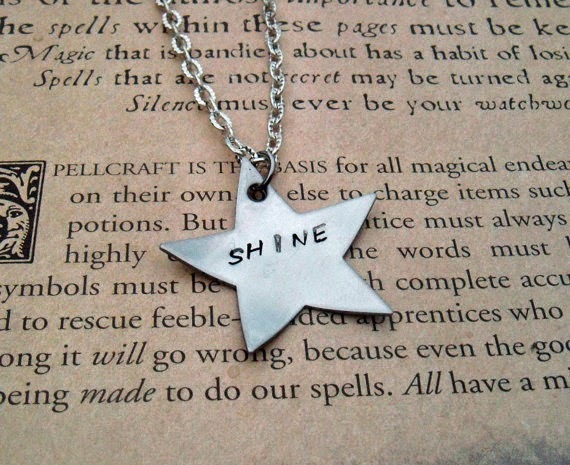 Next is a pendant by Ellen of TheSpiralGoddess, hand stamped and for any time of year, the star shape just reminded me of Christmas. 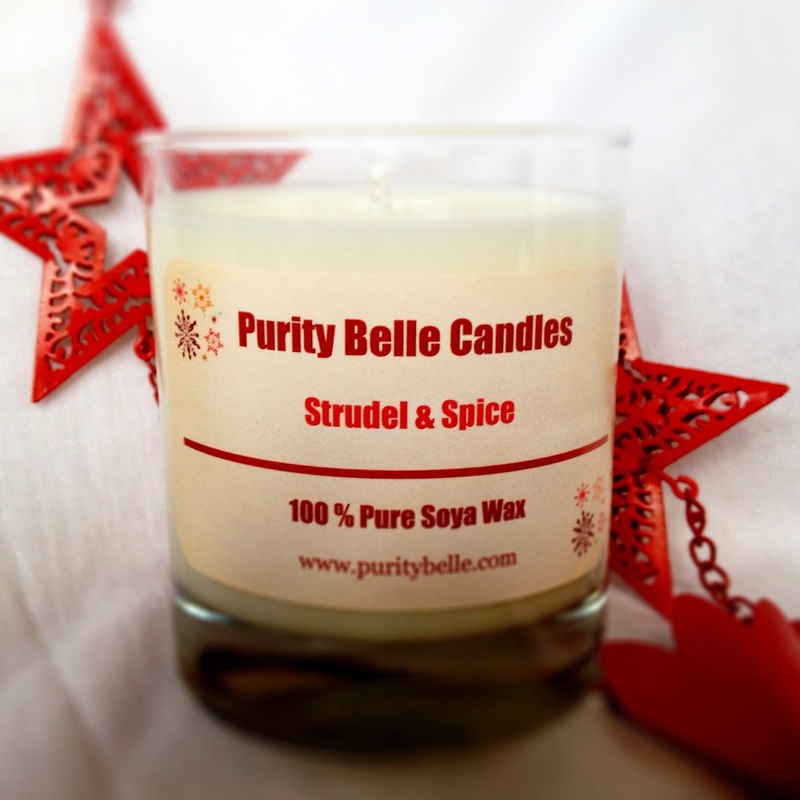 love my purity belle candles. is it wrong that i will just sit and sniff the jars without lighting them? so good. 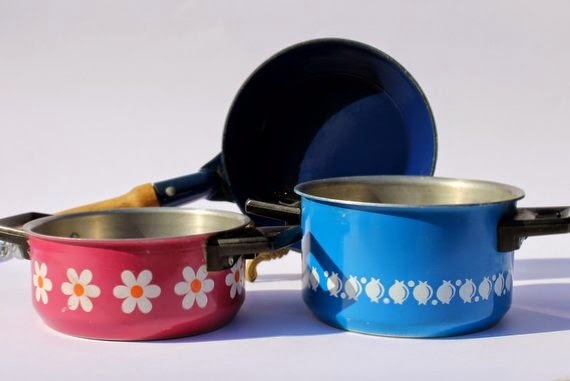 thank you for including my vintage kids cooking set. 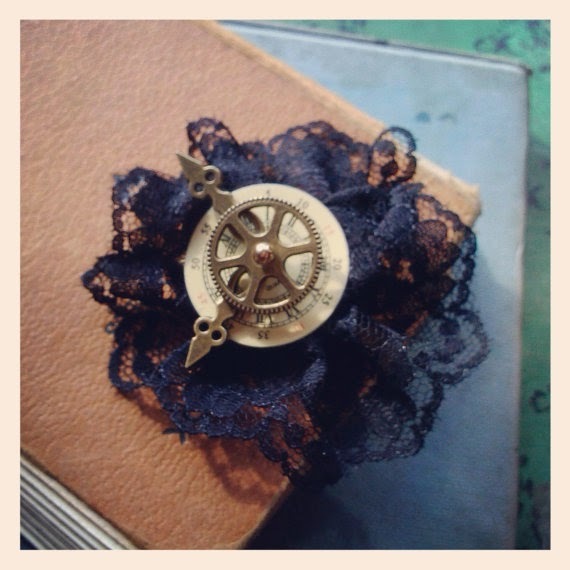 Lovely collection and a great idea. your floating candles and that satchel look great. 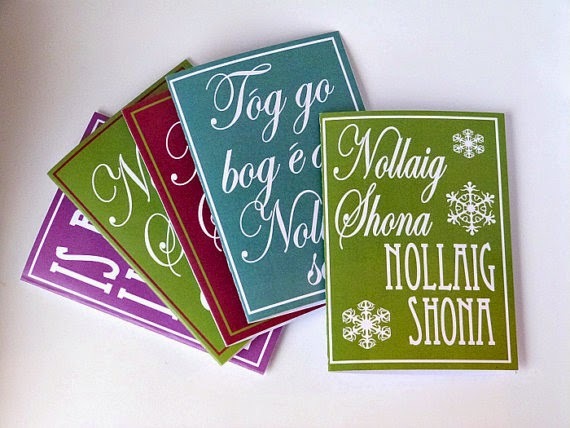 Go raibh maith agat for including my chrissie cards Cliona! 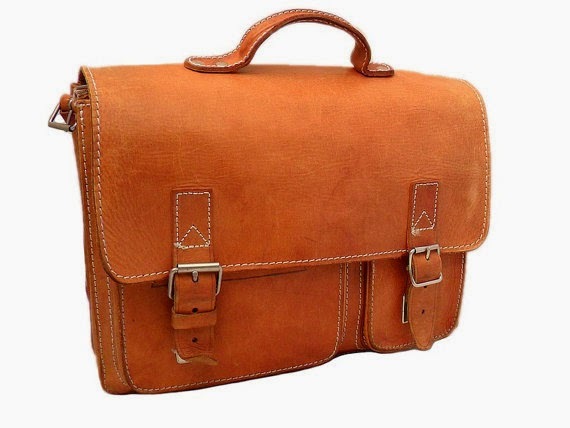 If I didn't already have a vintage laptop bag slash briefcase I would definitely be getting the one above by LarkVintage! !